Discover Normandy’s vivid past and often intense history on a full-day trip from Caen. 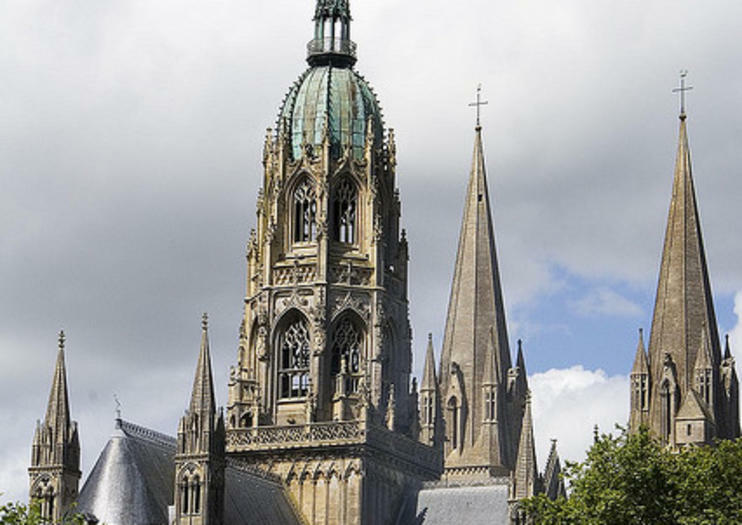 First explore Bayeux, a historic city with a towering cathedral and an illustrious piece of can't-miss art: the Bayeux Tapestry. Stroll the city on a guided sightseeing tour before heading back to Caen for a look into the life and times of William the Conqueror. See the archaeological ruins of his palace and visit the abbeys of St-Etienne, home to William's remains, and Ste-Trinité. This private tour is customizable to fit your interests.